Thank you to Valley Forge Educational Services. 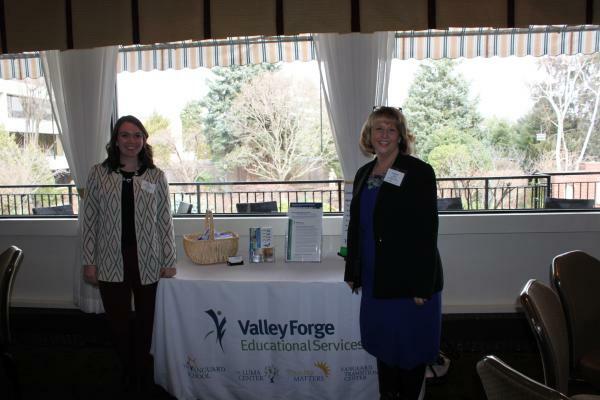 Thank you to Valley Forge Educational Services for supporting the Chamber by purchasing a display table. (L-R) Valley Forge Educational Services Erin McLaughlin and Juliann P. Jaffe.